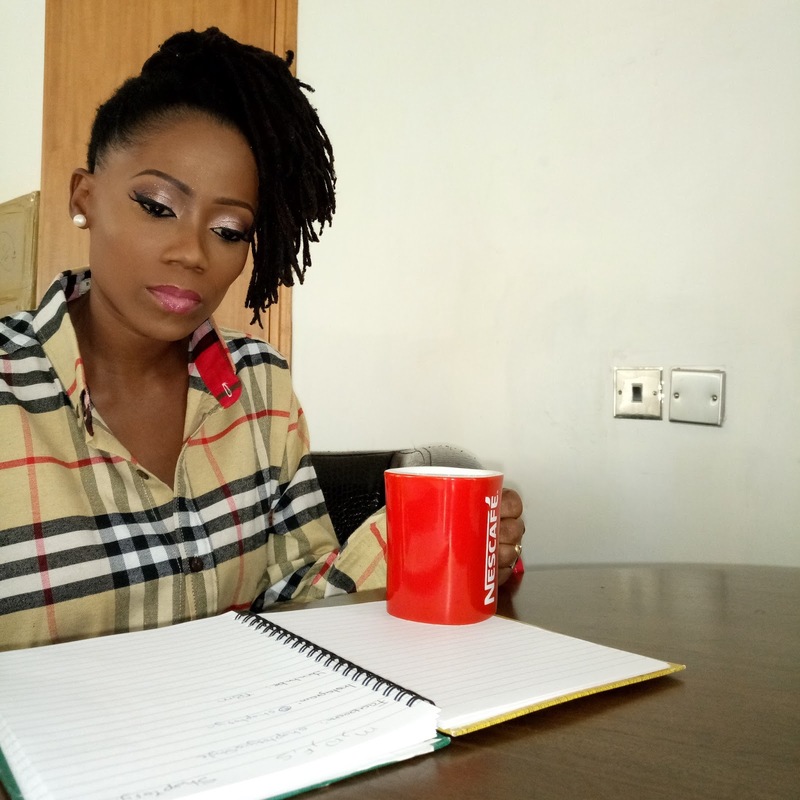 Tosyn Bucknor's Blog: #OAP101 4 ways to have a kickass interview! I hope you have been enjoying the OAP 101 podcasts? 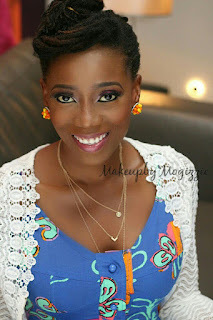 This week's podcast touched on interviews and I s.h.a.r.e tips based on my personal experience on how to have kickass interviews! Do a quick research by searching for their name and visiting their official website or social media handles. Prep your guest to put them at ease. People get tired of listening to or answering the same question over and over. Look for creative ways to ask yours! Let the audience be a part of the process by letting them engage with your guest. Listen to the podcast for a break down of each one as well as examples i give.